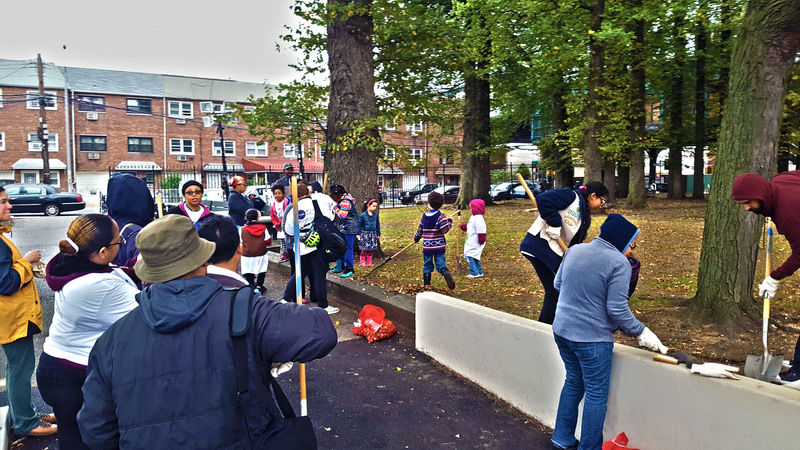 Drizzle Won’t Keep Us Away! 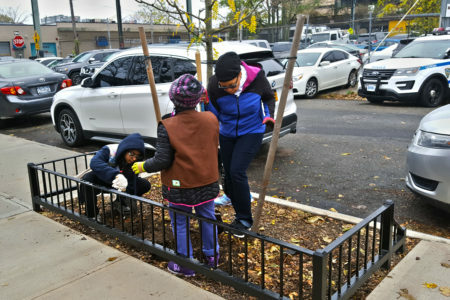 It’s My Park! 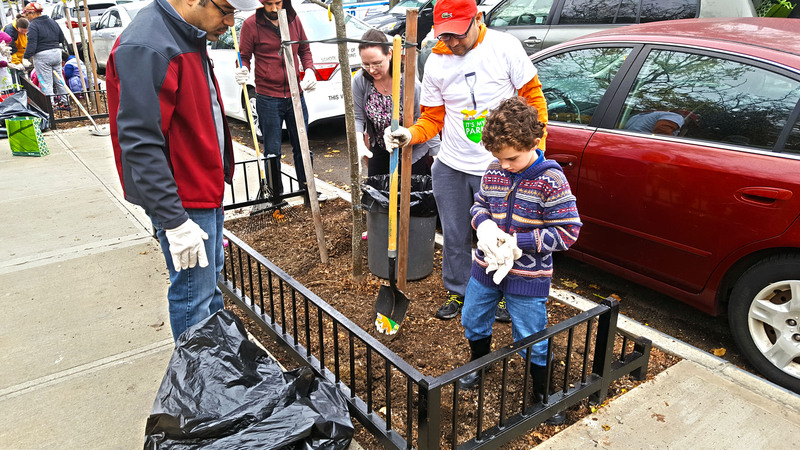 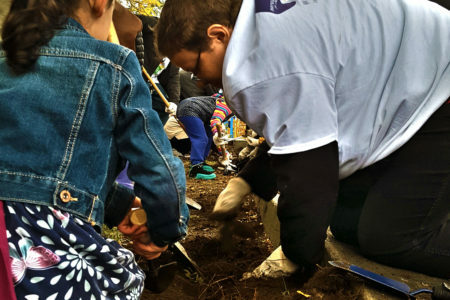 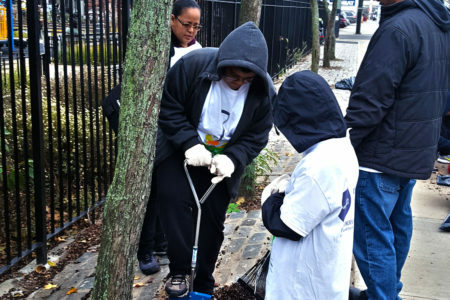 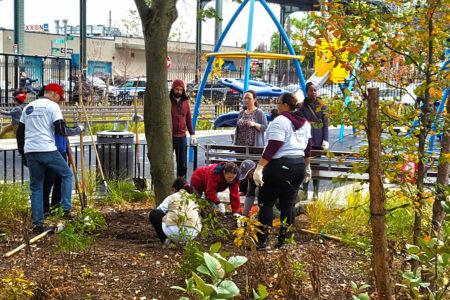 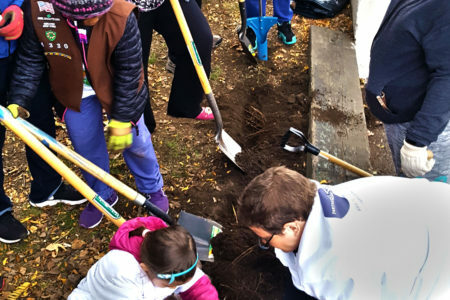 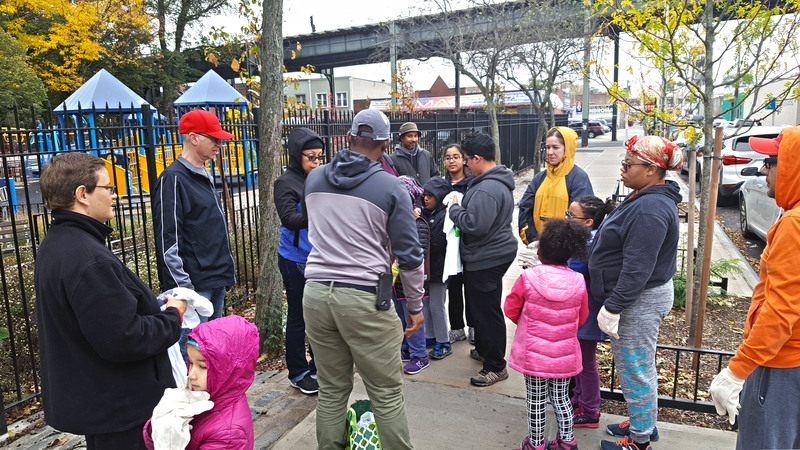 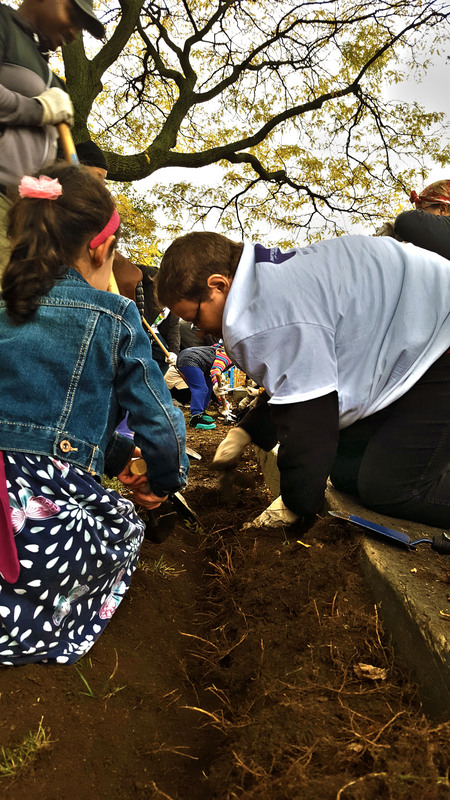 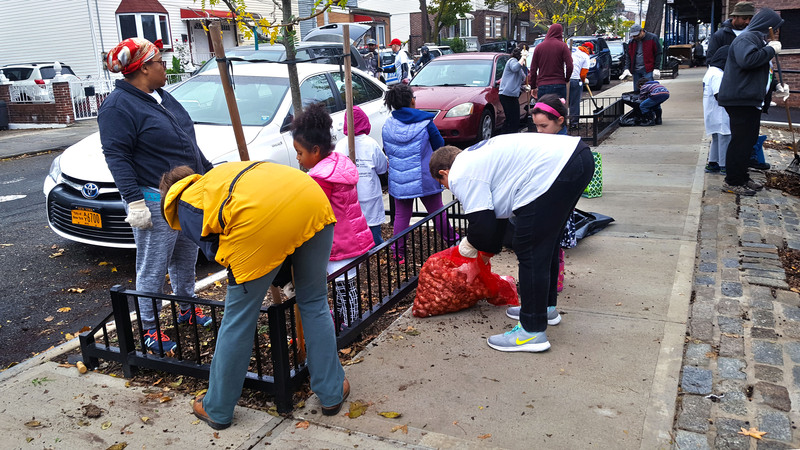 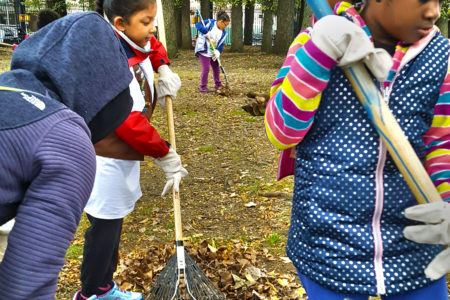 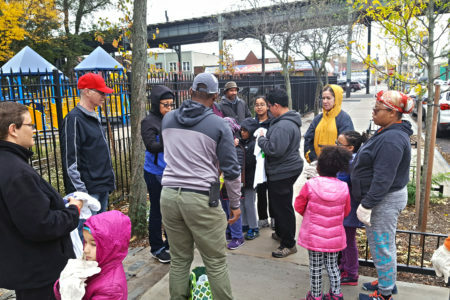 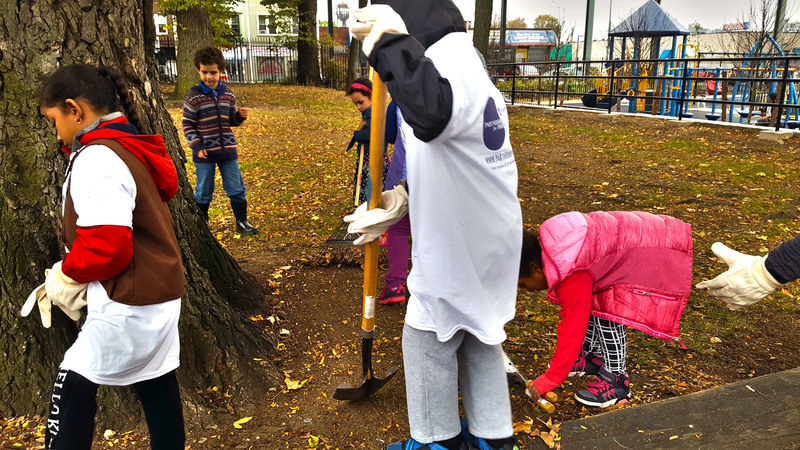 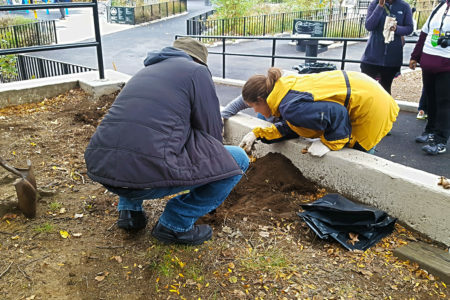 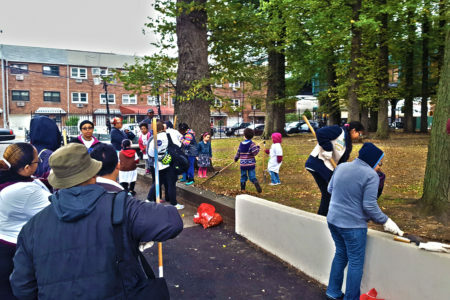 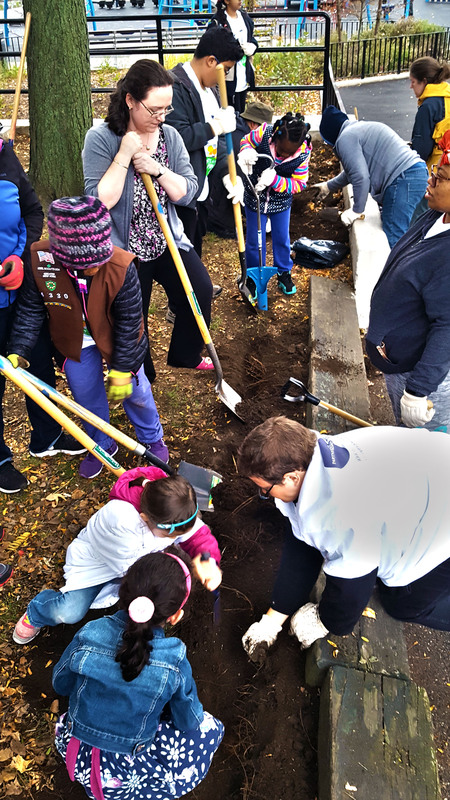 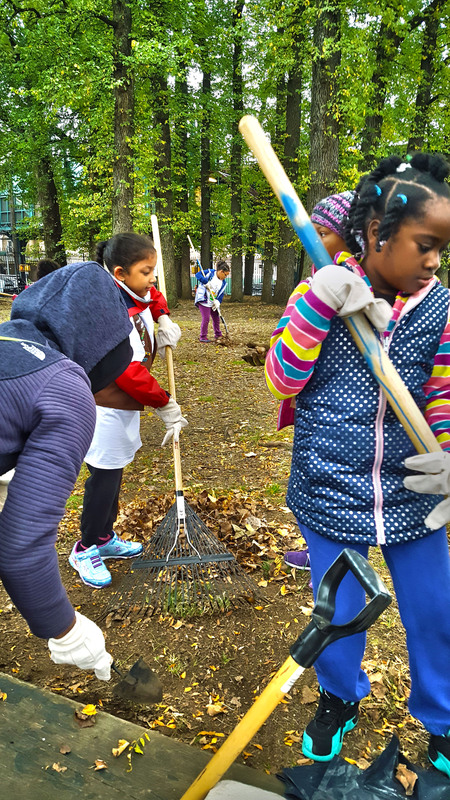 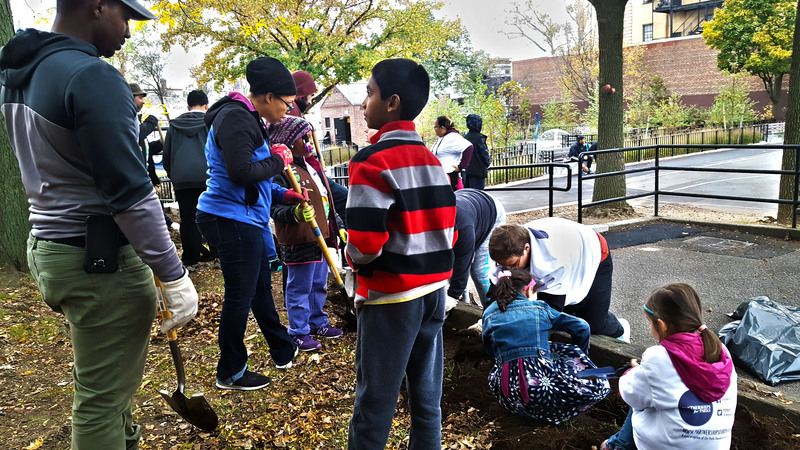 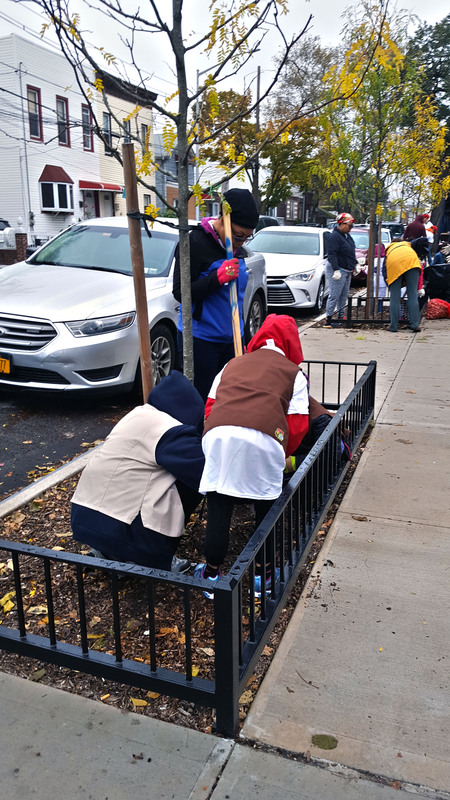 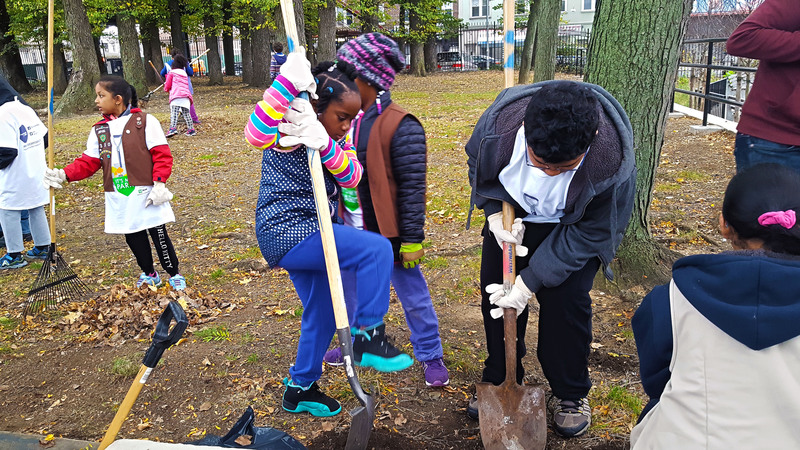 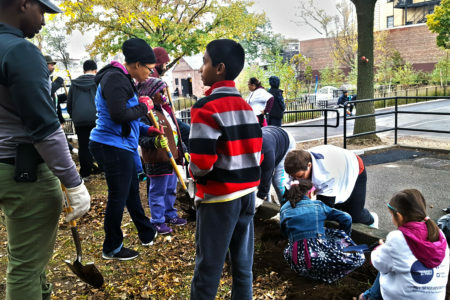 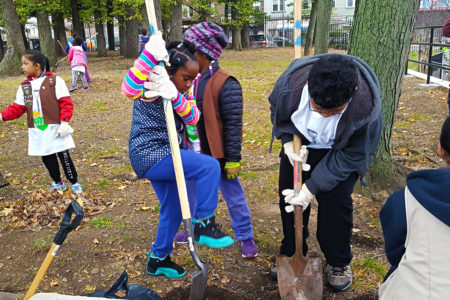 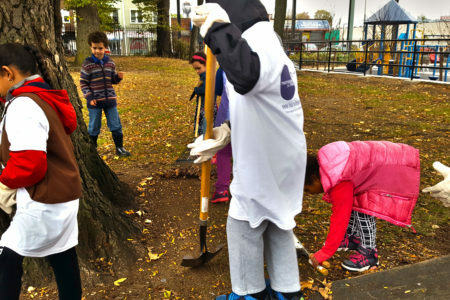 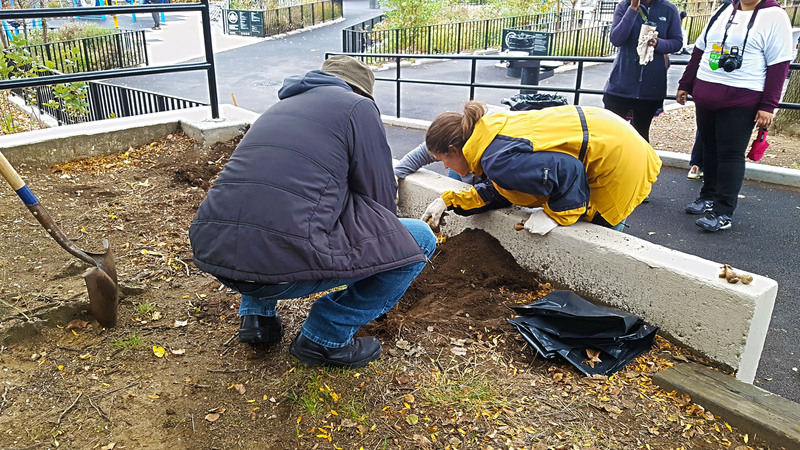 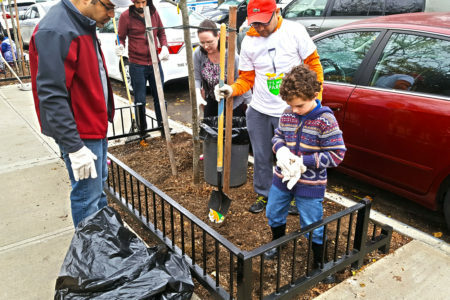 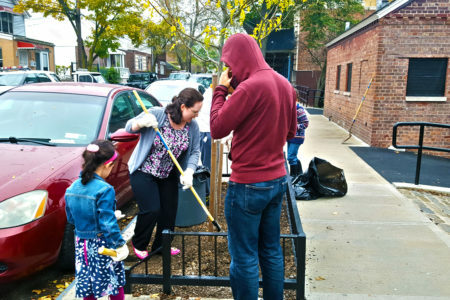 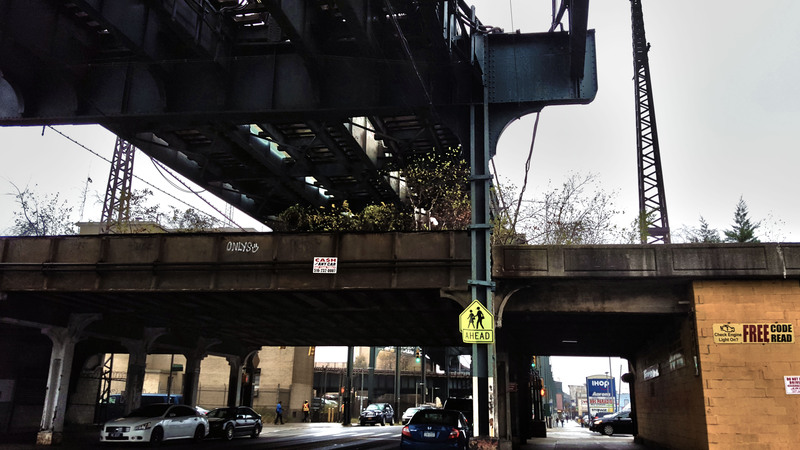 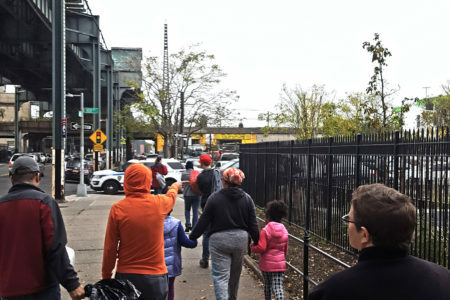 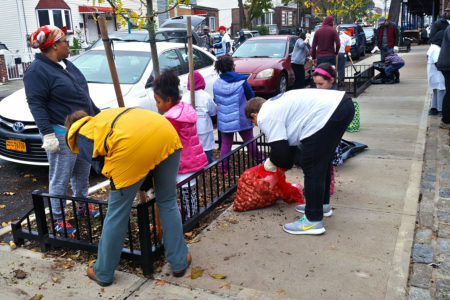 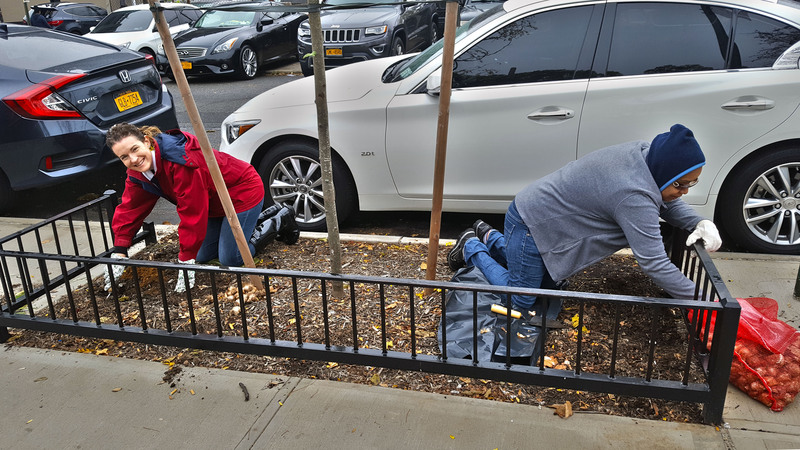 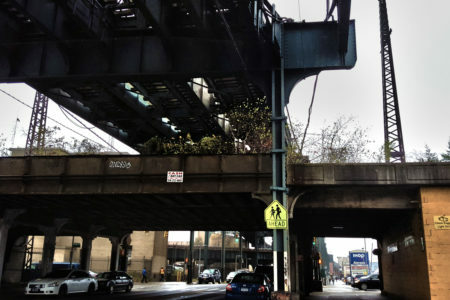 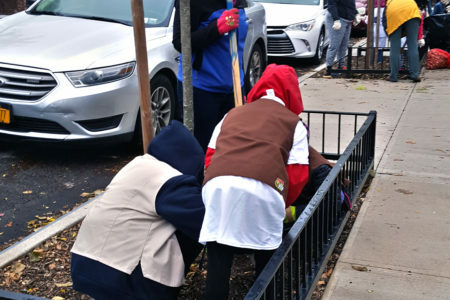 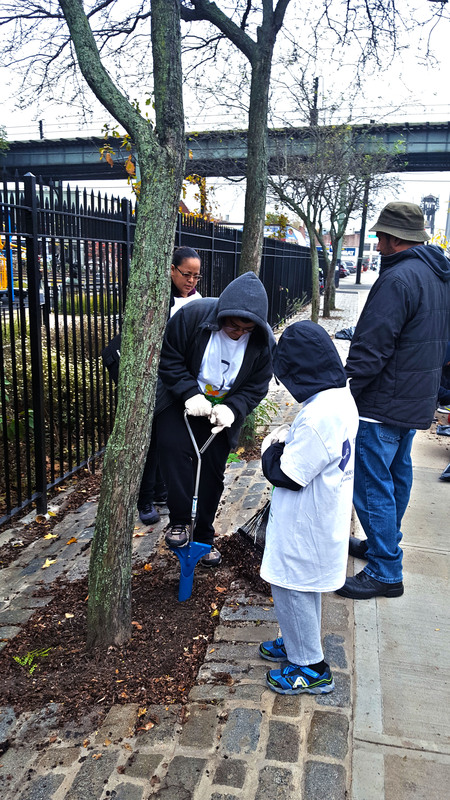 What happens when a community group such as Friends of the QueensWay takes advantage of opportunities such as the Partnerships for Parks It’s My Park initiative and New Yorkers for Parks Daffodil Project? 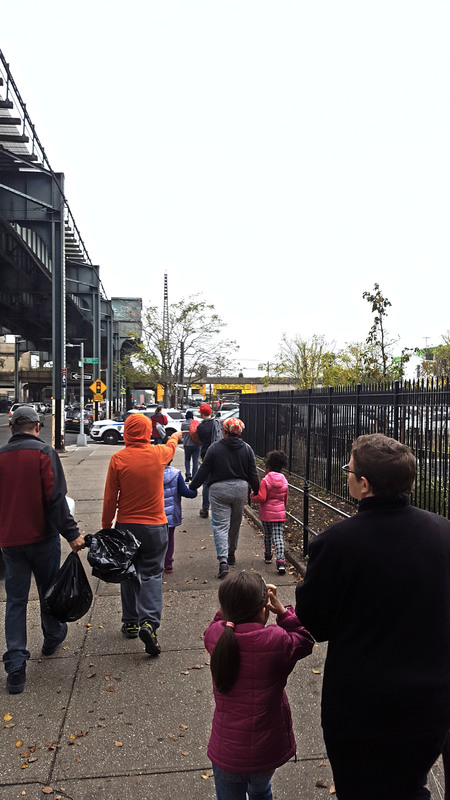 A meeting of neighbors at Police Officer Nicholas DeMutiis in Ozone Park, from across a couple Queens neighborhoods. 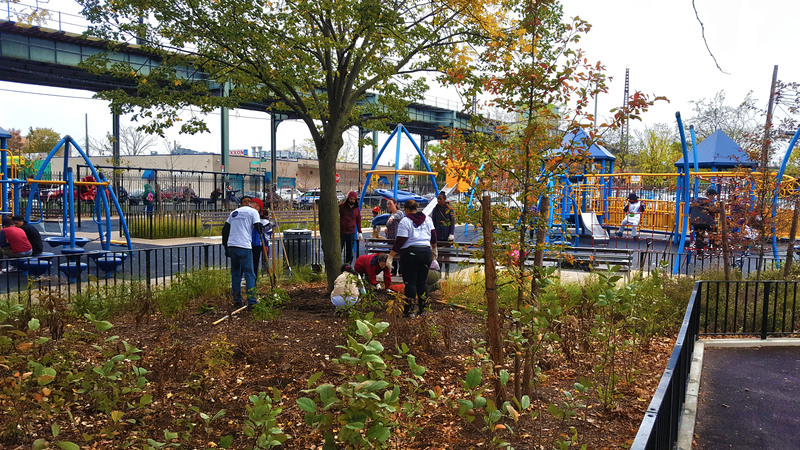 This park has gone through renovations, some of which were recently completed. 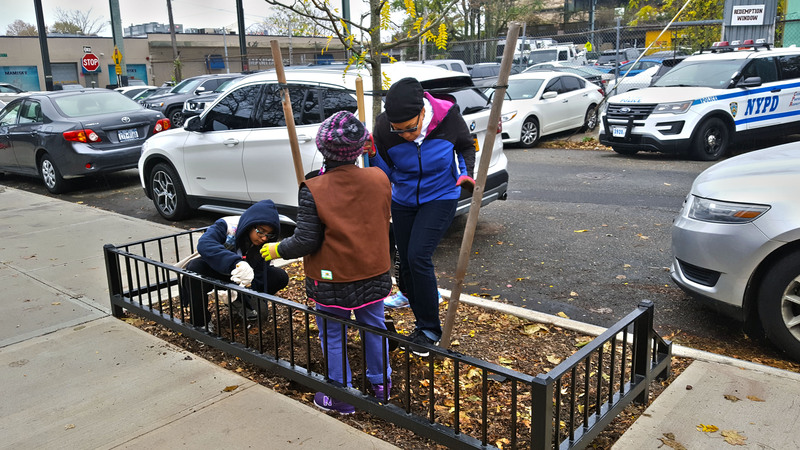 With expected renovations of basketball courts and entry ramp, we are hopeful to see these daffodils bloom next Spring to complement the beautiful improvements. 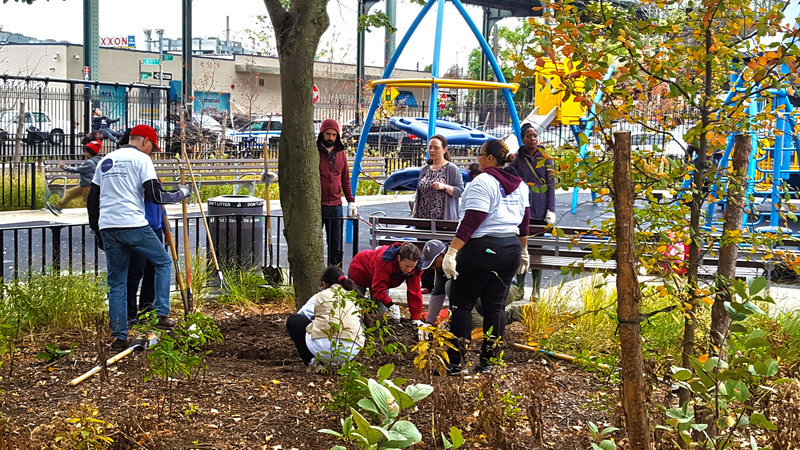 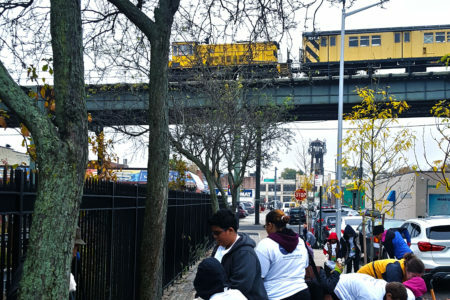 Huge shout out to Daryl Cherry, Queens Senior Outreach Coordinator at Partnership for Parks and Emily Walker, Director of Outreach and Programs at New Yorkers for Parks, for making this event possible through It’s My Park and Daffodil Project, respectively. 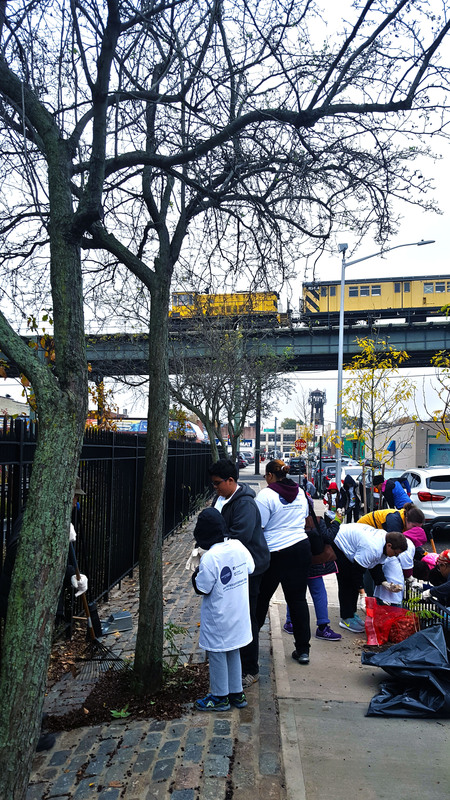 Cleanup on the tracks gives us a teaser!